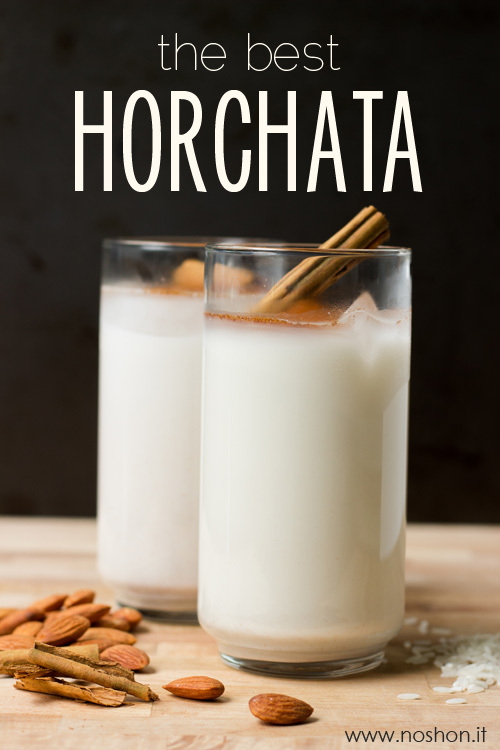 What is Horchata? It is a staff favourite drink (aside from the standard Coke) to order at a restaurant. It is a beverage that is made from rice here in Mexico. Now I know that doesn't sound very good but once you've had it, you like it or you don't. Although it looks like milk it is actually not made from milk. I have never made it except from a package (like you would get Tang in) but it can be made from scratch at home. The 'Tang' version is okay but definitely not the same. Horchata recipes can be found on the web although it may vary from site to site. If it's not your 'cup of tea' so to speak, there's always Jamaica which is made from flowers! Or your standard Coca Cola. I love all three!